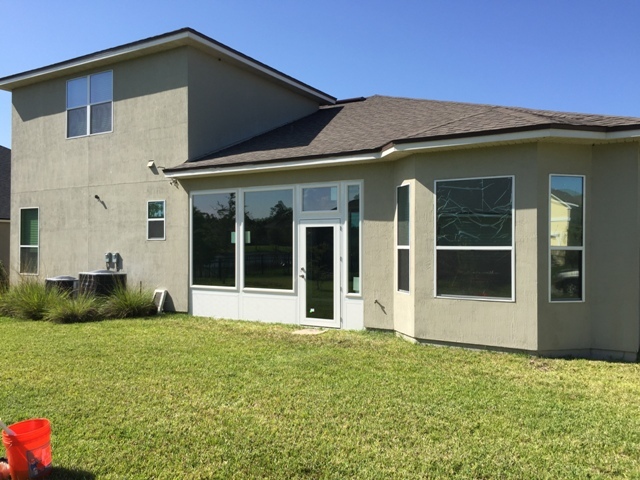 This home had an existing truss roof covered rear porch. 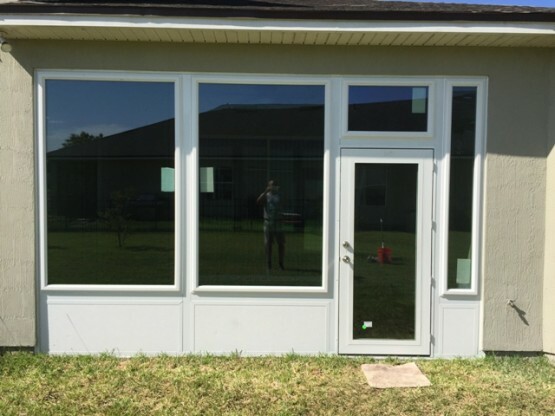 This type of enclosure is known as a Walls Under Sunroom Room. 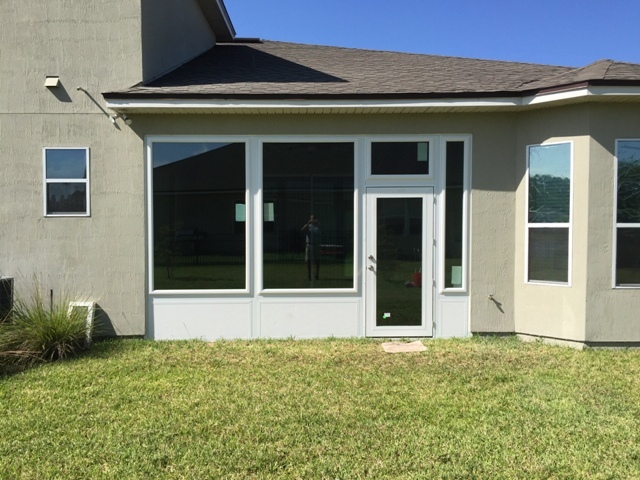 The 3″ wall was framed and then Simonton Windows and a Full View Entry Door were installed. The Door is made by Custom Windows. All glass is insulated with Low E coatings. 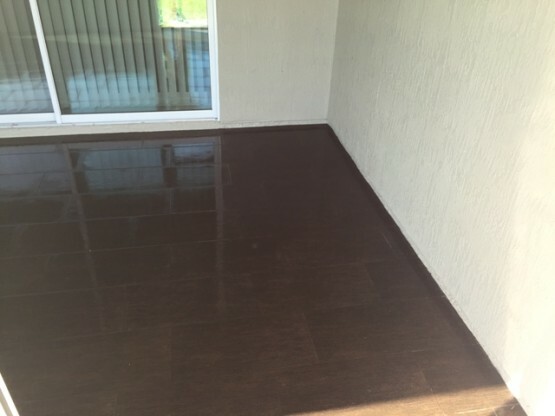 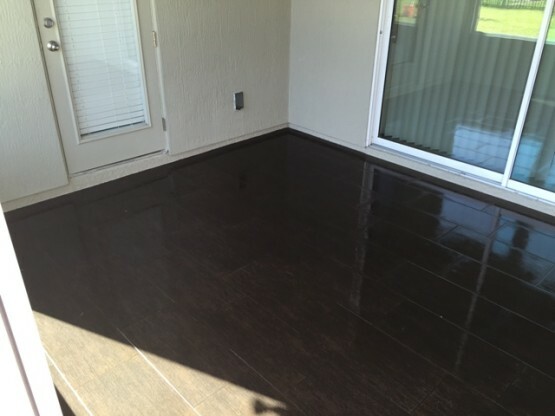 To finish the room, tile was installed to give this Sunroom the perfect look for years of enjoyment! 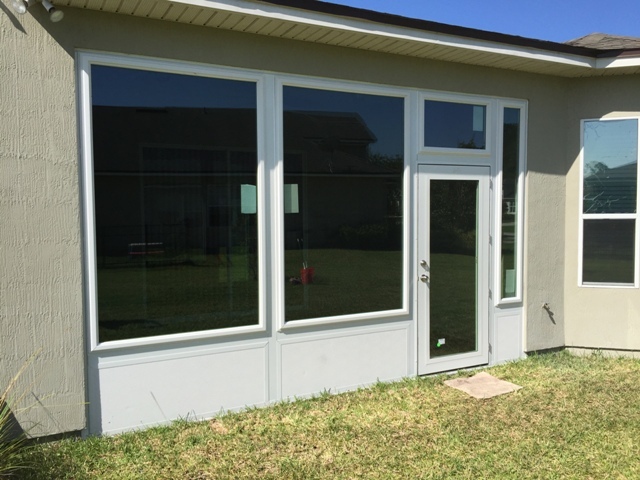 Call us today for a Free Sunroom Quote: 904-435-5018.